Cosmetic Tattooing also known as micro-pigmentation is pigment embedded into the skin using a digital machine pen and/or manual hand tool to create a long lasting semi permanent makeup application. I am eligible for a tattoo? People that are pregnant and/or breastfeeding and people prone to keloid scarring CANNOT be tattooed. People that are Diabetic, have heart conditions, undergoing chemotherapy, or any other serious medical issue MUST have a doctors letter stating that they consent to the procedure. How do i book and appointment? How long after Botox and Fillers can i have a tattoo? It is preferred to have tattooing prior to Botox/Fillers as it can alter your symmetry. Please wait at least 2 weeks before you have any Botox or Fillers after tattooing. How do you choose the colour and style? The pigment colour is chosen to match your brow hairs to give the most natural realistic blend of your tattoo. your skin undertone is taken into consideration. Jay will advise you on the style that will meet your expectations on the day of your appointment. All brows are drawn and mapped out and approved by you before any tattooing commences. Black and Dark Brown is the only colour Jay uses to apply to eyeliner. Several colours can be mixed to achieve your perfect lip colour, please bring your favorite lipstick to your appointment to match. I have a tattoo done from someone else that i require to be re-tattooed? 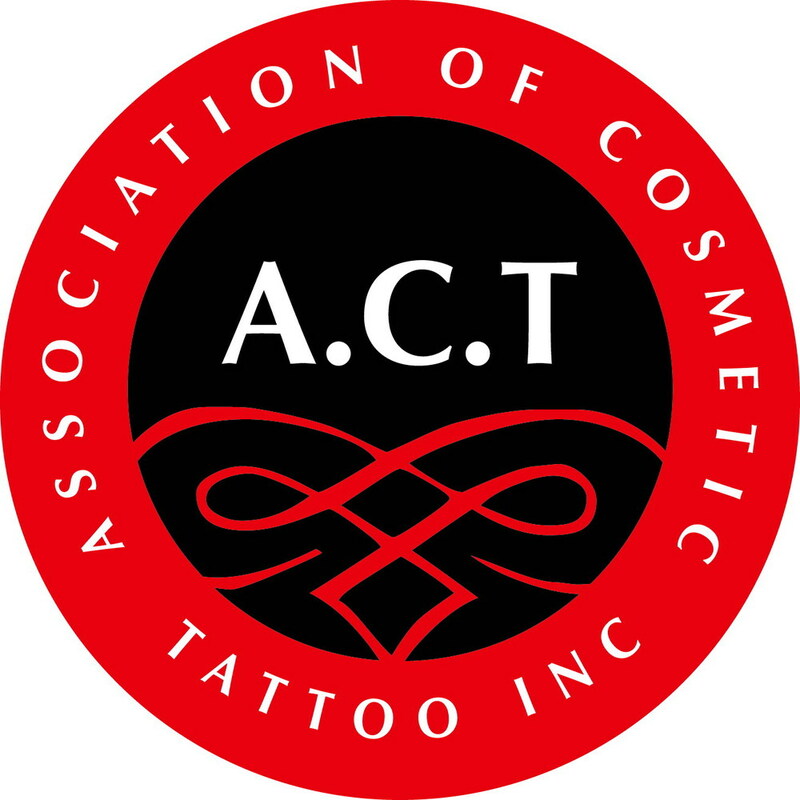 If you have been tattooed by another technician i require to evaluate your tattoo in person and will require a face to face consultation to determine the course of action. Please note this is a separate appointment and the procedure MUST NOT be booked in until Jays determines if your tattoo is a candidate for tattooing. All new clients are required to pay full service cost. What is a perfection visit? Cosmetic Tattooing is generally a 2 step procedure. 4-11 Post procedure (when skin is fully healed) it is required you revisit to adjust any alterations now that they have healed at this time another layer of pigment will be administered ensuring a longer lasting outcome. The aftercare and downtime will be exactly the same as your initial visit. Please note if you have not completed your tattoo with a perfection visit and further colour boosts outside this time frame will be charge at full service price. What is a colour boost? What is the downtime of my tattoo? Your tattoo will be dark for the first few days of healing, generally the wounds will take 7 days to heal. Within this time you must keep your tattoo dry, avoid sweating and out of the sun. You can wear makeup but not on the area of your tattoo. A complimentary after care pack will be provided at your appointment with detailed instruction. Can i drop into your clinic to discuss my tattoo? Why cant i bring children with me? It is my business policy for safety reasons and minimal distractions children are NOT permitted in my clinic. What if i want to reschedule my appointment? If you wish to reschedule your appointment outside the 48 hr cut off you can do so via the confirmation email or alternatively log back on to my website. For appointment that would like to rescheduled within the 48 hrs will be required to re-book forfeiting the deposit submitted. Please do not apply any numbing cream for eyeliner as it will go into your eyes, Jay has a different method for this and her clients usually drift off to sleep. You can pay via Cash, Eftpos (1.9% surcharge) Zippay (4% surcharge) or Afterpay (6% surcharge). All appointments require a $50 Deposit to secure your appointment and the balance must be paid in full on the day of the procedure. Bank transfers and cheques are not accepted. For Zippay and Afterpay payment will be processed in the clinicon the day of your procedure. You must be approved before scheduling and able to access your account from your smart device.